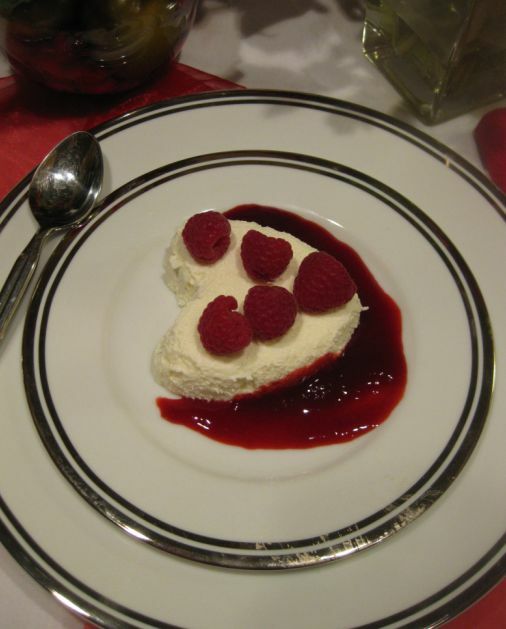 KEWR ah la KREHM means in French: heart with cream. 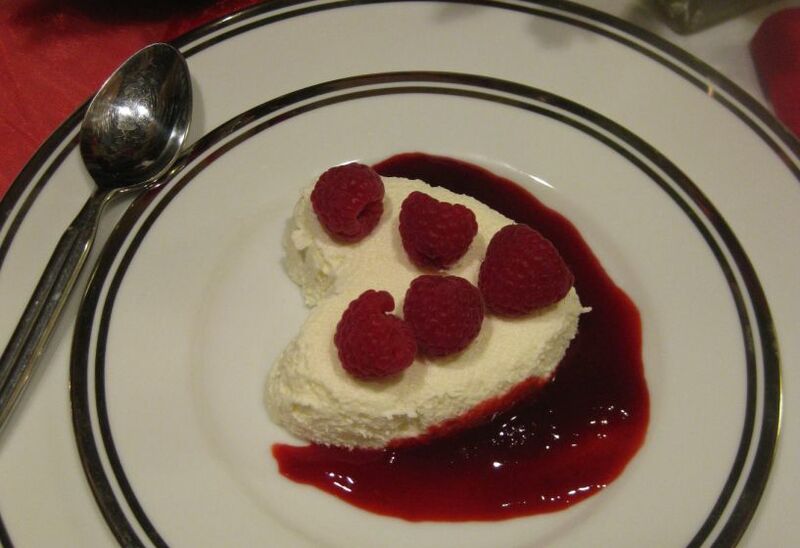 Coeur à la crème is a this classic dessert is made in a special heart-shaped mold with holes in it. 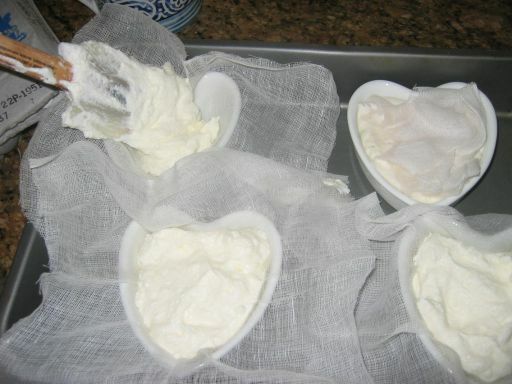 Crème fraîche is mixed with whipping egg whites, wrapped in cheesecloth in then put in a heart shaped mold . 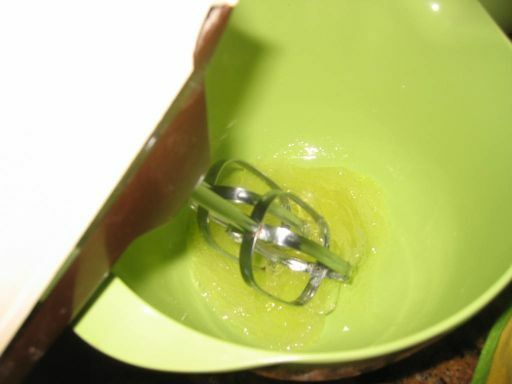 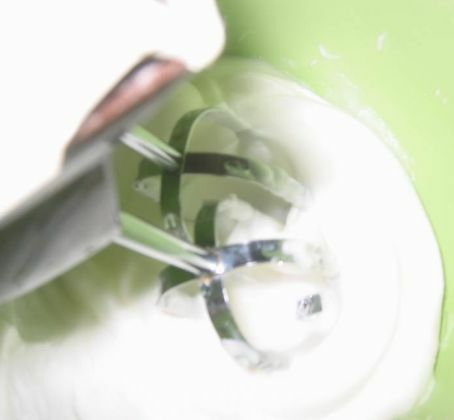 The dessert is then refrigerated overnight, during which time the liquid drains out through the perforated mold. 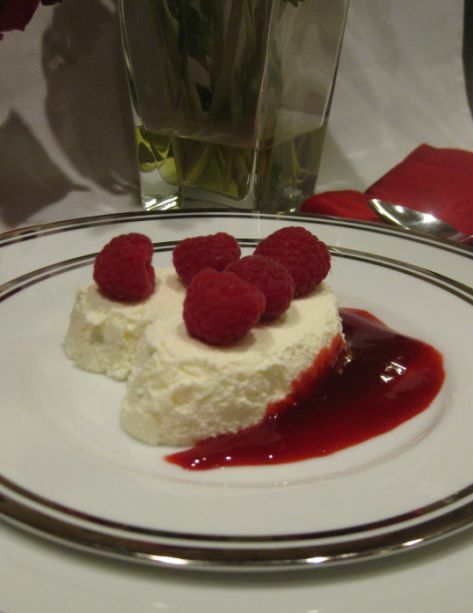 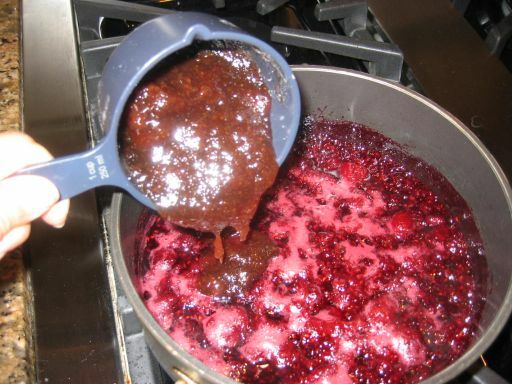 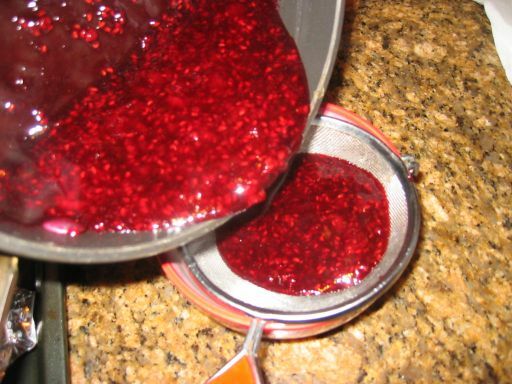 To serve, the dessert is unmolded and garnished with fresh berries and raspberries sauce. 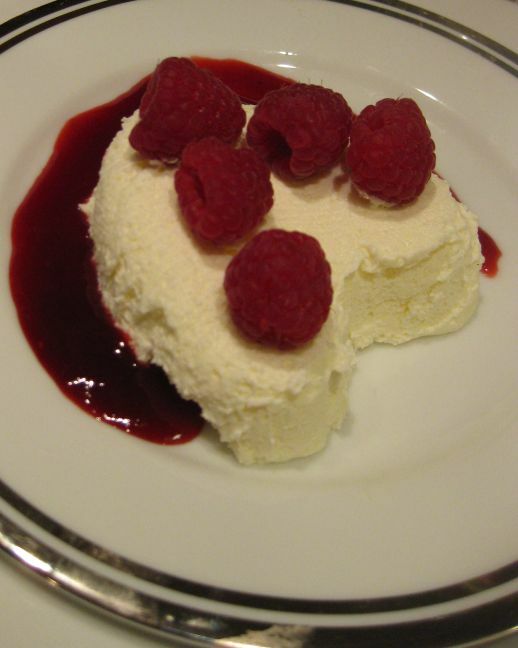 It is a simple dessert but it is so delicious and it is so light that it is impossible to have just a bite. 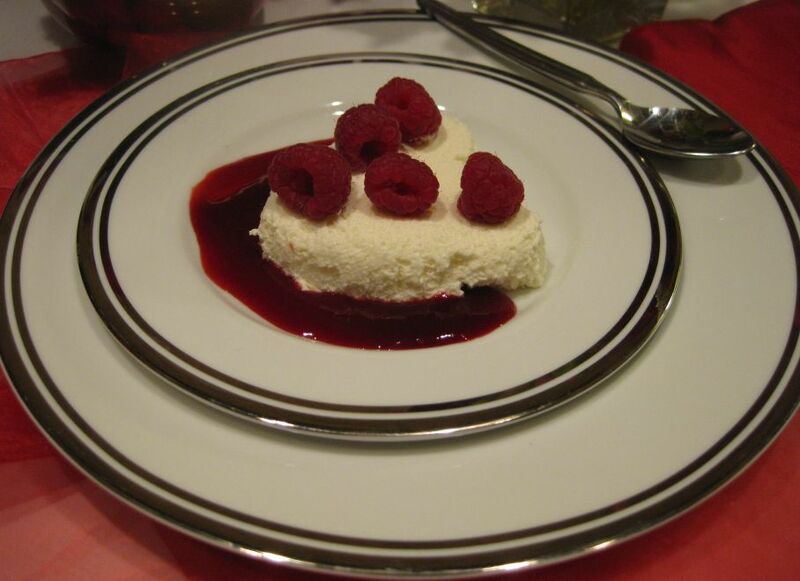 Make sure to plan ahead and make this dessert a day ahead so that the liquid will drain out and the Coeur à la crème will be more flavorful. 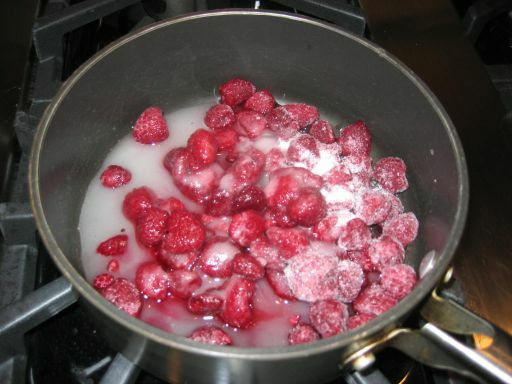 You can make this dessert 3 to 4 days ahead and they will keep well in the fridge. 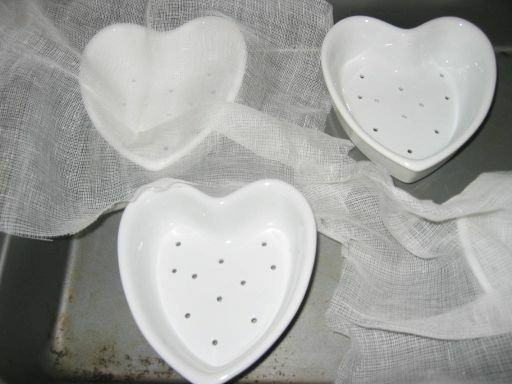 You will need to go out and by a Coeur à la Crème mold, but if you don't mind it's not actually being shaped like a heart, you could use a sieve for a dome shape instead. 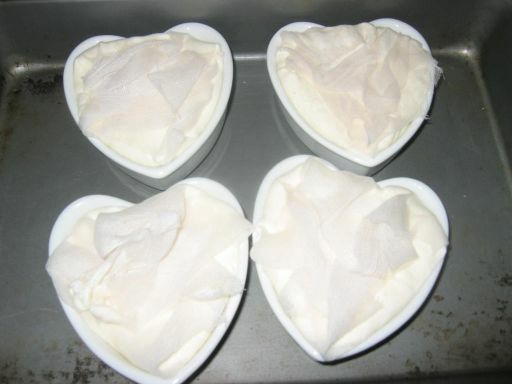 I found the heart shape mold with holes at Sur La Table and I paid like $6 per mold with it is pretty reasonable and you will need to buy 4. 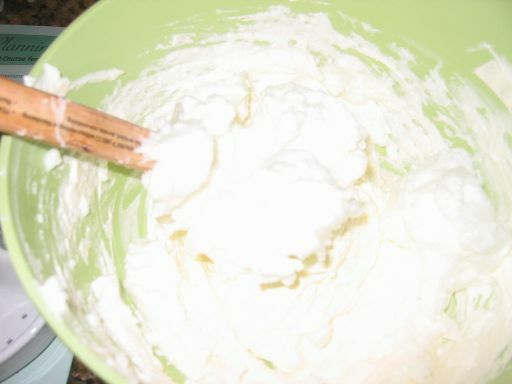 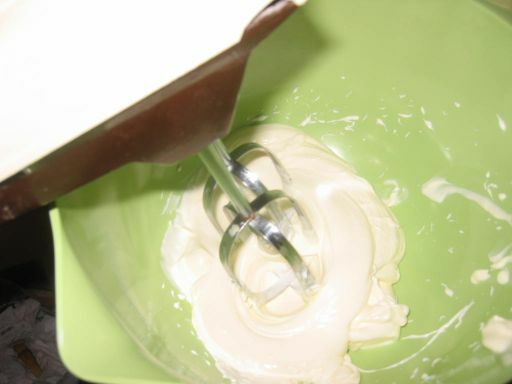 All you have to do is whip a couple of ingredients together, slather it into the mold or sieve, and then leave in the fridge. 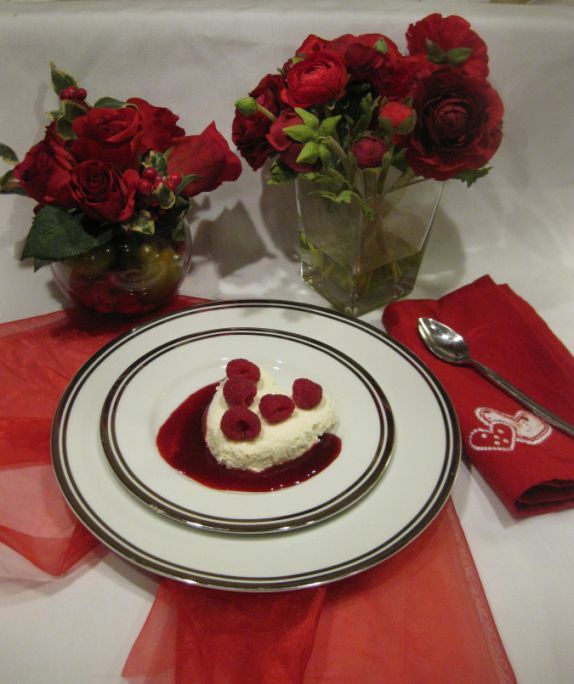 On Valentine's day when you wake up, it's ready. 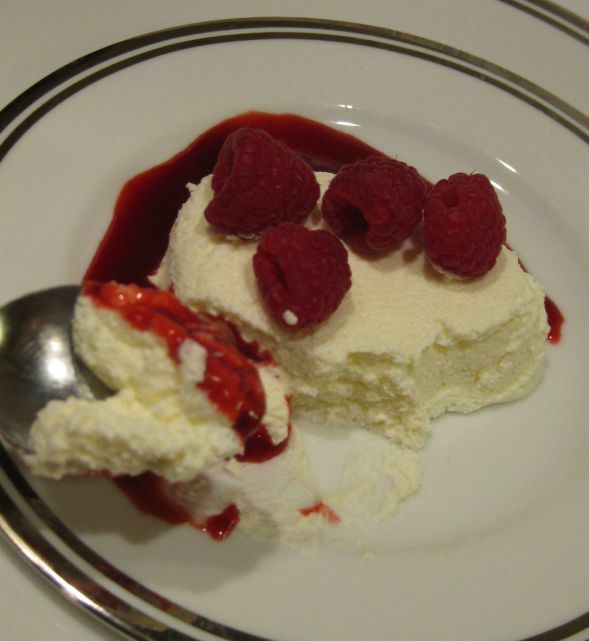 So easy to put it together and so good. 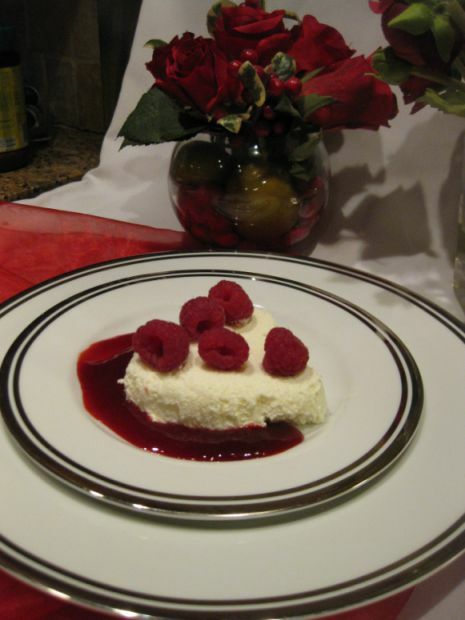 I think I spend about 10 to 15 minutes to make this dessert! 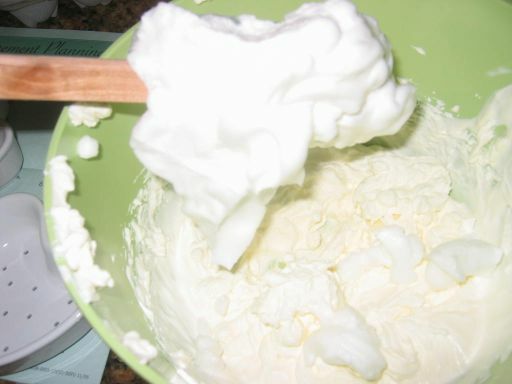 Beating the egg whites to form a stiff peak.